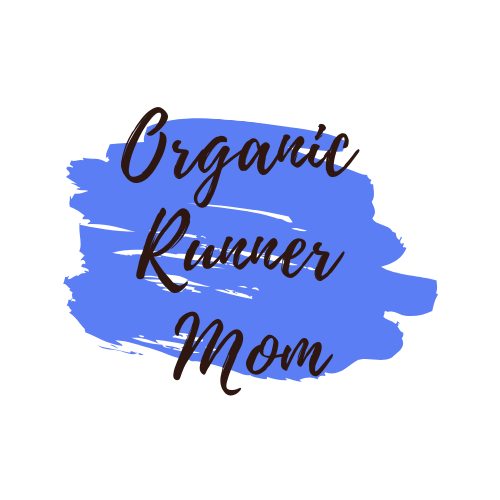 *Disclaimer: I received items in this post for my review from The RunnerBox, Jaybird Sport and RESET Bioscience. All opinions expressed here are my own. Valentine’s Day is right around the corner. Who doesn’t need a little love on Valentine’s Day. 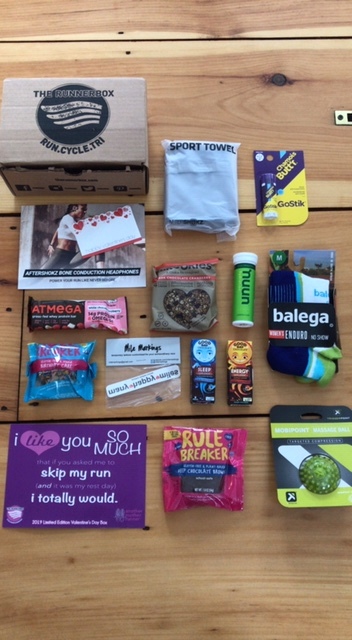 What could be better than receiving a fun RunnerBox full of goodies for running. 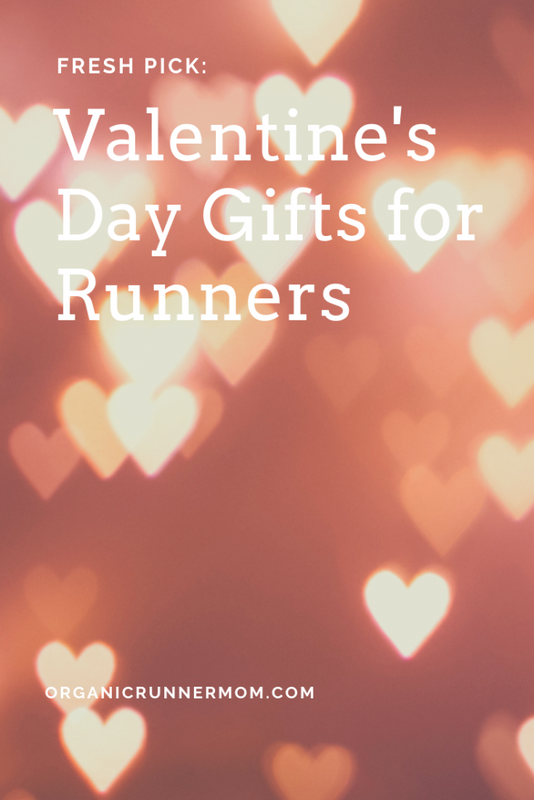 This years Valentine’s Day Box from The RunnerBox and Another Mother Runner is filled with essential items for your running sweetheart. 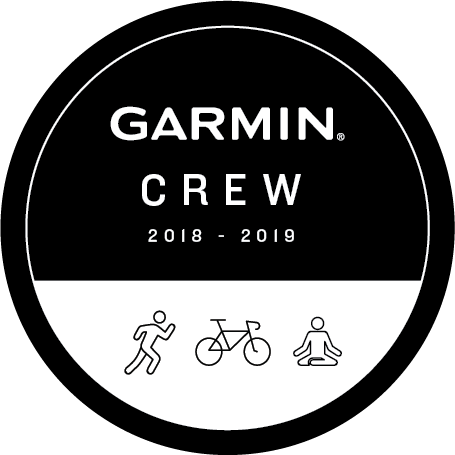 Goodies include socks from Balega and a massage ball from Trigger Point as well as yummy snacks to fuel your next run. And of course some chocolate from Good Day Chocolate. 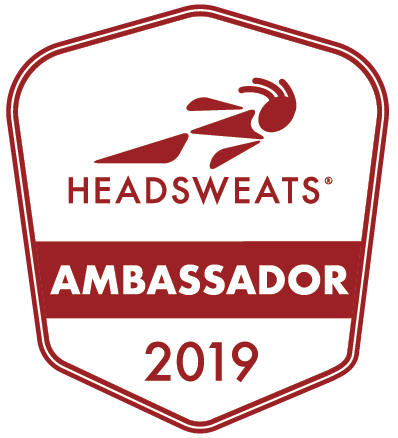 You even get the chance to win a Golden Ticket, a $160 value redeemable for AMR’s Many Happy Miles program, a year-long program offering daily workouts, webinars, exclusive discounts, and more. The RunnerBox retails for $30. 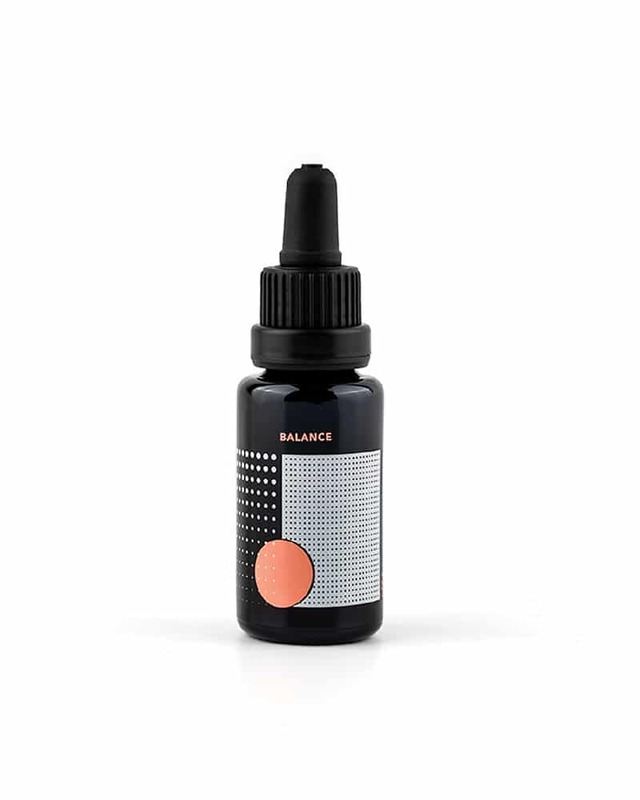 Organic Hemp CBD. One bottle of RESET BIOSCIENCE CBD retails for $70 and is completely free of THC. Need I say more. 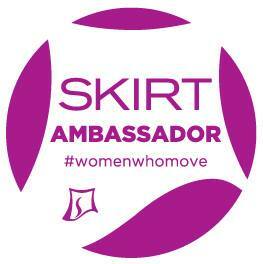 As you know I am a SKIRT Ambassador and love anything and everything SKIRT SPORTS. You can’t go wrong with a gift Certificate to Skirt Sports. Just use my link to Skirt Sports and my personal DISCOUNT CODE for 15% off: SSA946SAN. Even better news is that the spring colors, styles and patterns have now been released! I had the chance to meet and hang out with Mirna when I traveled to Costa Rica and she is every bit as energetic and inspiring as I had imagined. 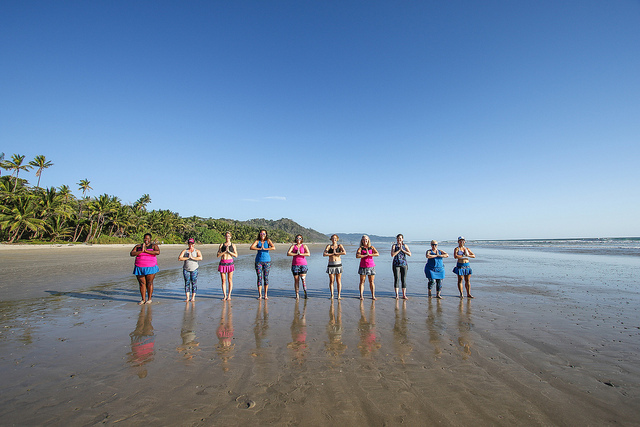 Mirna is funny and creative and I was proud to be surfing and running along side her in the warm sun of Costa Rica. 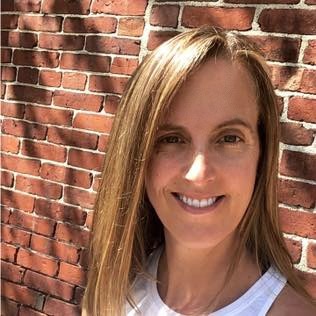 Mirna began writing on her blog Fat Girl Running and has now become an Ultrarunner, marathoner, book author and speaks all over the world about her journey into running. This book will motivate you to run. Her book is a body positive memoir. You will admire Mirna’s tenacity and energy as you read her story. This book retails for $10.99 in Paperback on Amazon. Give the gift of music this Valentine’s Day. 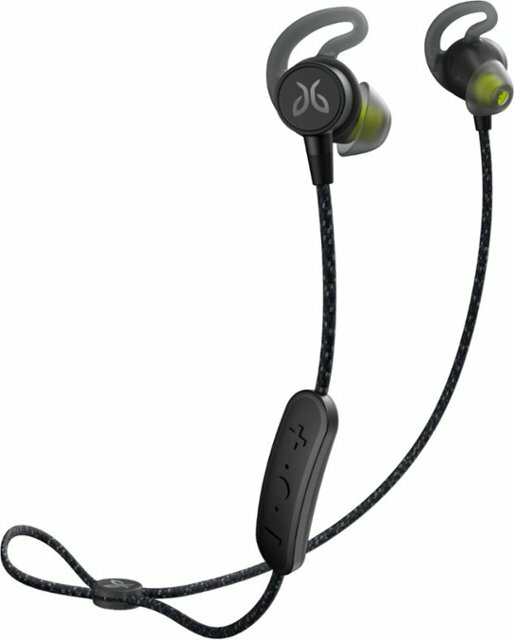 The JayBird Sport Tarrah Pro Wireless headphones are perfect for the runner on the go. These headphones offer 14 hours of playtime before needing to be recharged. They are weatherproof and adjustable to fit the comfort of your ears. Retailing for $159.99, they come in 3 colors. What picks do you have for the runner in your life this Valentine’s Day? I don’t go all out for valentines. 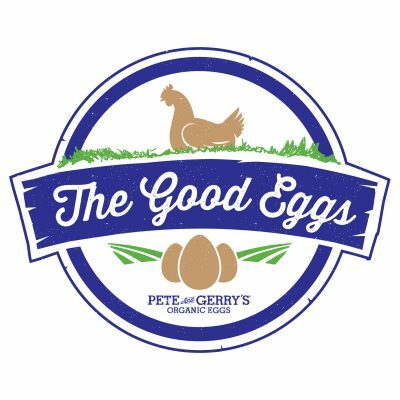 Maybe some of their favorite running fuel or something. you can never have too many pairs of headphones that’s for sure! oooh, I’d love to read Mirna’s book! I remember reading about her a few years ago in Runner’s World. I have been eyeing Mirna’s book for awhile. Happy Valentine’s Day to me.. These are great pics! That book looks really good! 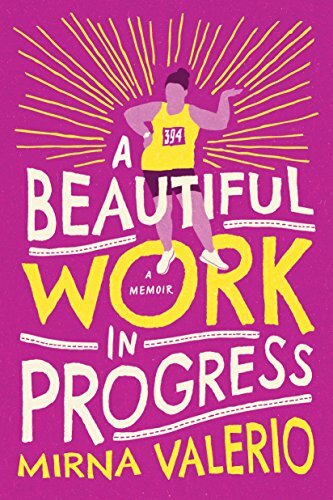 I am happy to see more body positive books, I can’t wait to check this one out! Super cute ideas! Valentine’s is a bit of a smaller holiday for us, so things like fuel, socks, maybe a cute tank would be in line with the gift giving here.